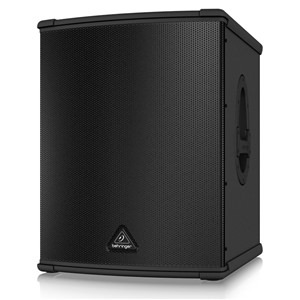 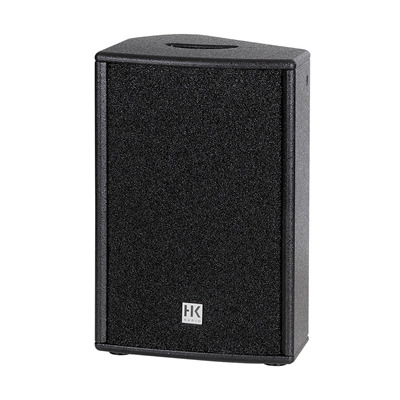 This remarkably versatile 10″/1″ enclosure can serve as a satellite, a fullrange cabinet, and a low-profile wedge monitor. 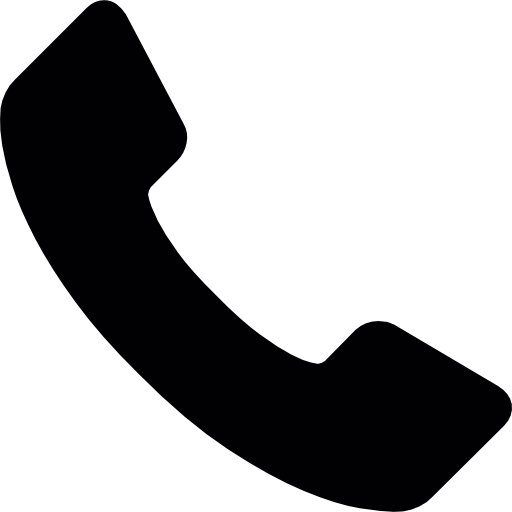 Its finely balanced and therefore feedback-resistant frequency response suits the given application. 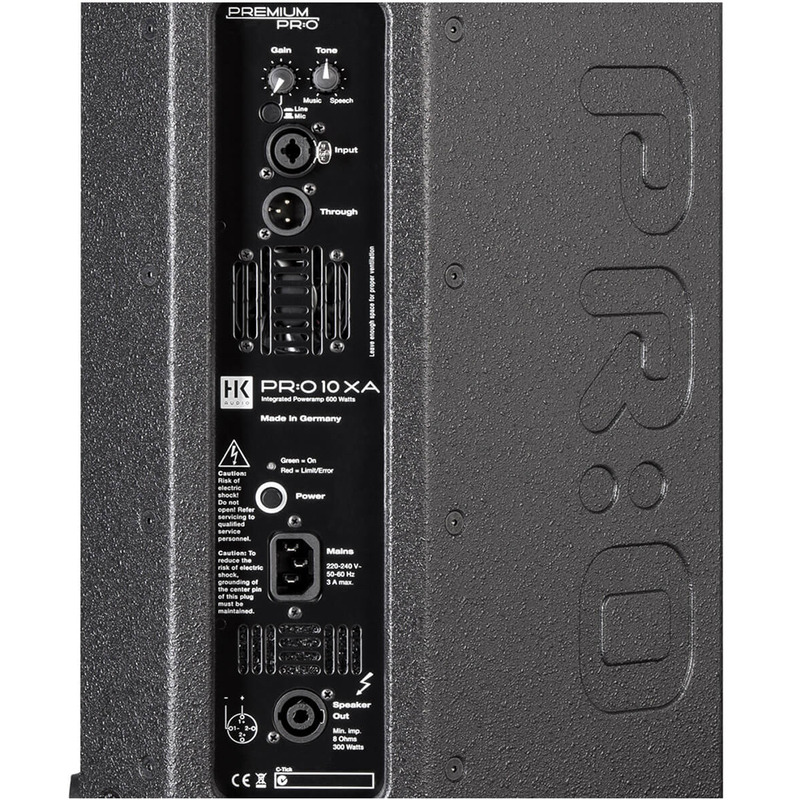 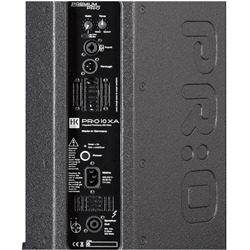 The PR:O 10 XA features an onboard power amp and a Speakon port for connecting the PR:O 10 X as a passive addon cab. 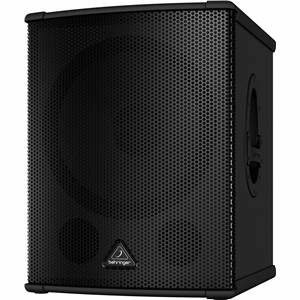 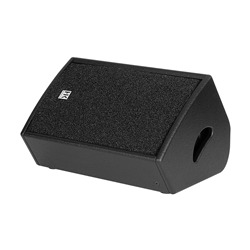 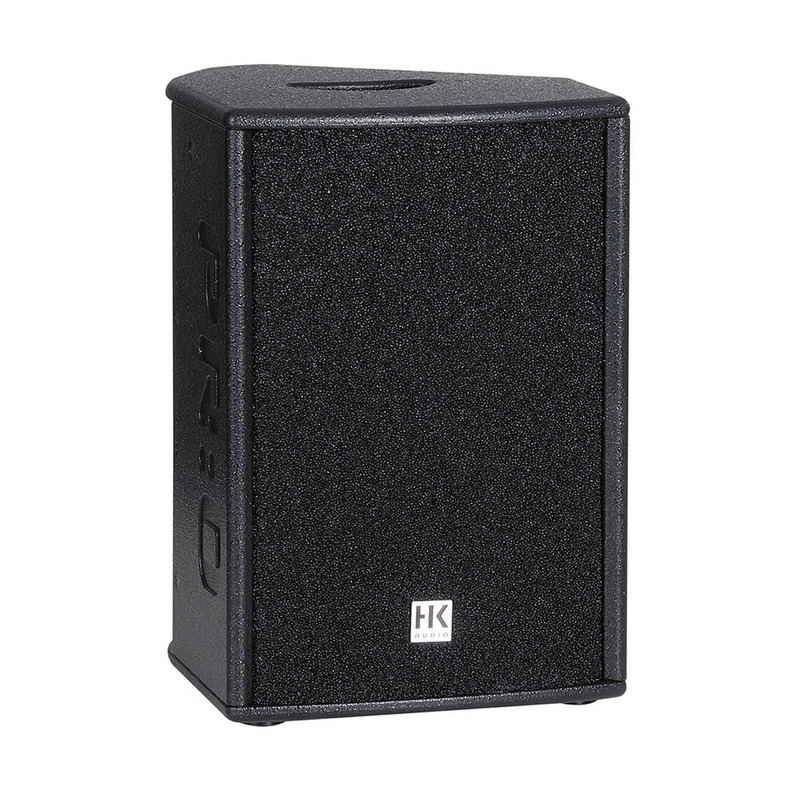 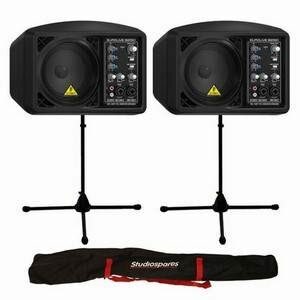 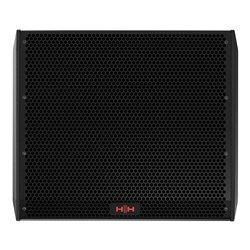 * Low/Mid Speaker: 1x 10"
* Crossover frequency: 2.2 kHz, 12 dB/oct.